Crazy hair day Tuesday April 16th!!!!! at the Marshfield location. 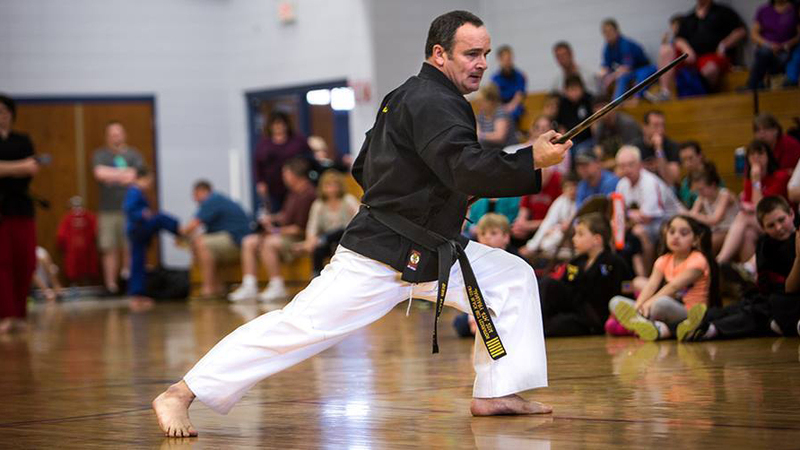 A Black Belt is a White Belt who never quit! 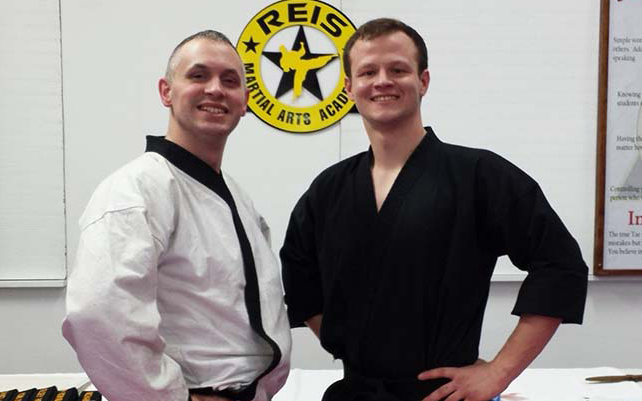 We are sure you will enjoy your training at Reis' Martial Arts Academy. Please take time to read your student folder, the information will cover the rules and procedures at this academy. There is also material that we will be covering in the next few weeks. As your training continues you will receive more study sheets to add to your folder. 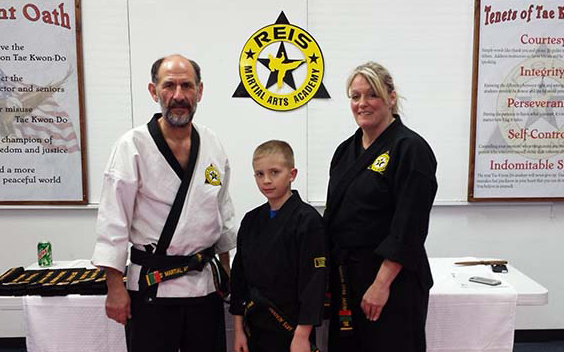 Thanks and welcome once again to Reis' Martial Arts Academy. If you have any questions feel free to ask any of the instructors for help. 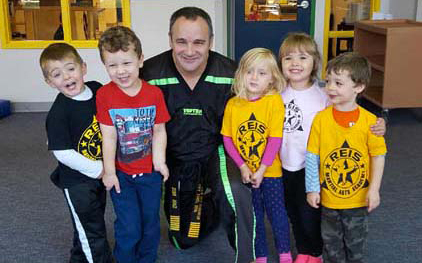 To provide the highest quality Martial Arts training while maintaining our values of courtesy, integrity, and self control while setting goals and learning to respect themselves as well as others. To help our students reach their potential, while teaching them life skills such as teamwork, leadership, and organizational skills. 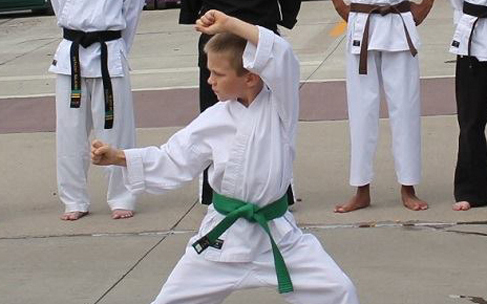 To teach our students that Martial Arts is more than self defense, a way to improve their health, and a way of life. To provide a safe place for our students to train and grow, physically as well as emotionally, in our martial arts family. Being polite and considerate of others and being well mannered. The quality of being truthful, honest, and sincere. Having moral principle. The act of achieving your goal through continued patient effort. Controlling yourself, your emotions, and your actions. Being not easily discouraged, defeated, or subdued; Unyielding and unconquerable.